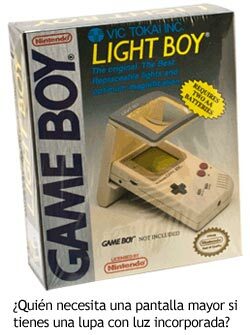 It’s been a long time since we’ve talked about a Game Boy Color game on the podcast…some might say it’s been ages! (Pause for laughter). 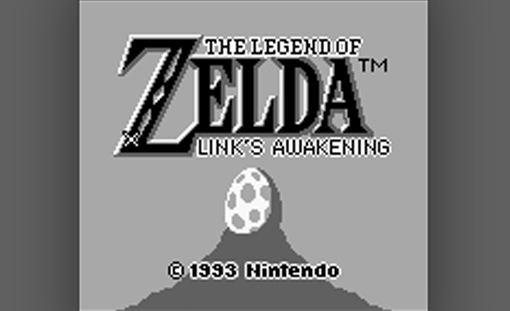 Anyway, we’re actually talking about two Game Boy Color games from a little-known indie series called The Legend of Zelda (you probably haven’t heard of it). Yes, that’s right. 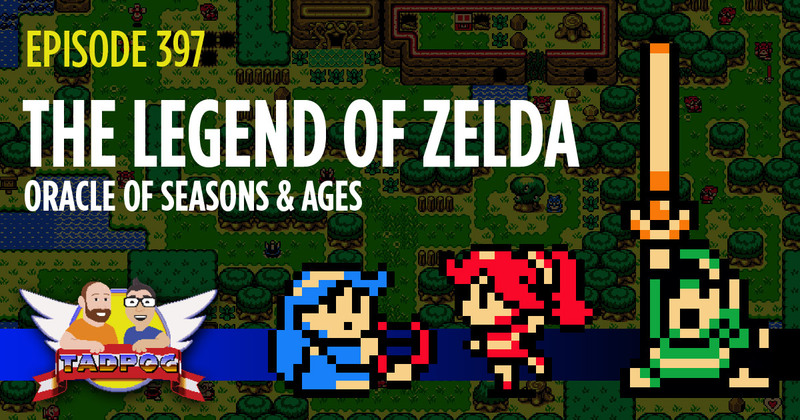 We’re talking about Oracle of Seasons and Oracle of Ages, each developed by Flagship (Capcom) and published by Nintendo in 2001. We also open a package from Trashbear Joe Willard, a wedding invitation, and a package from Mastermold Mike. We take some voicemail, we bestow a new title and we struggle to come up with a kangaroo cereal mascot. This is a long episode, TADPOG Nation. I’ll get that out of the way immediately. There were some strong feelings in this episode and there was much to talk about. Not just about Link’s Awakening but also ghosts, the sexual habits of plumbers and TADPOG/Cartoon parallels. But all in all, I think we’re all pretty proud of this and we really hope you like it as much as we enjoyed recording it. The different types of ghosts. For science.